A fully skilled professional is required in the field of real estate and construction when it is about planning and strategizing of any infrastructure. When you compare our country with others, India stands behind on the real estate spectrum. The increased project complexities and usage of advanced technology highlight the need for qualified professionals to expedite the growth. RICS, School of Built Environment, in an industry-led academic institution which believes in delivering specialised undergraduate and postgraduates to students aspiring to work in construction, infrastructure sector, and real estate. It is the only institute in India which offers RICS accredited degree. -To get direct admission in the program, you must have 80%+ aggregate in class XII (CBSE/ISC /State Board of 2018/2019). You will be exempted from English test and personal interview in the admission process. Hence, selection will be only on the basis of the Amity application form. -You are required to submit your filled application form along with the required documents. – You can apply provisionally to go through the admission process and while you await the 10+2 results. Post the result declaration; you are required to submit the formal result document. -You will be required to appear for ‘English language test’ and a ‘personal interview’ conducted by a panel of experts. -You will be required to fill application form along with the required documents. 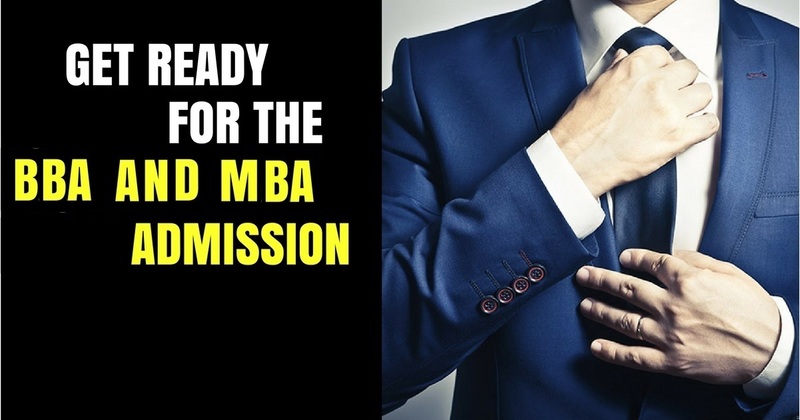 I hope this article has helped you with your doubts regarding BBA and MBA admission criteria. In case you have other queries, you can anytime visit the site or contact the college, they will happily help you out in everything.